Valerie will be awarding a print copy of The Accidental Countess and fun swag (US ONLY), or a digital copy of the book (INTERNATIONAL) to a randomly drawn winner via Rafflecopter during the tour. Click here for the Rafflecopter. Click the banner above to follow the tour and increase your chances of winning. 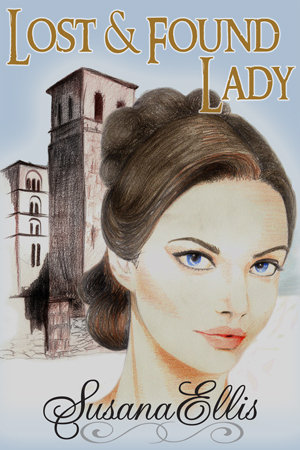 For seven long years, Lady Cassandra Monroe has waited for the man of her dreams to return from the war. Unfortunately, he happens to be engaged to her flighty cousin. What Cass wouldn’t give to take her cousin’s place! 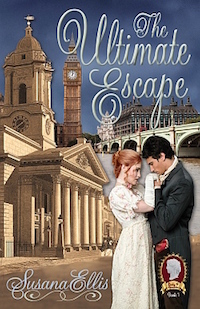 When he mistakes Cass for Patience Bunbury, a fictitious friend her cousin has invented to escape social obligations…even with her future husband, Cass thinks this is her chance. LEAD TO TRUE AND LASTING LOVE? 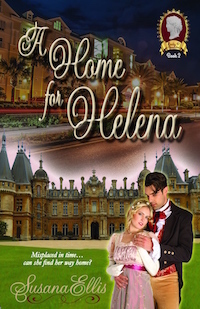 After defeating Napoleon at Waterloo, Captain Julian Swift is not quite ready to settle down and enter into his unwanted arranged marriage—especially when the real object of his affection turns out to be a beguiling beauty he meets at a party. 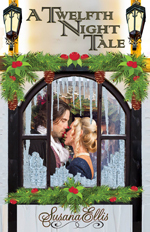 Patience Bunbury is witty, independent, passionate…and, unbeknownst to him, the cousin of his current fiancée. When the truth about Cass comes out—and Julian discovers that their courtship is anything but accidental—will he surrender his heart to a woman who really is too good to be true? “Because I won the bet, silly,” his sister, Daphne, said. “Yes. I’ve seen her,” he growled. “You’re mad, too,” Julian declared, shaking his head. Julian shook his head. Yes, Daphne was no longer a cute little girl with a penchant for asking too many questions. She’d grown up to be an astute young woman who was much more thoughtful than she first appeared. Thankfully, Julian was spared more inquiry from his talkative sister when their coach pulled to a stop in front of the Hillboroughs’ town house. Julian alighted first and then turned to help Daphne from the coach. As soon as Daphne’s slippered feet touched the ground, the siblings turned toward the front door. Directly into the path of . 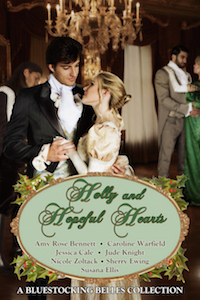 . . Lady Moreland, Garrett Upton, and Cassandra Monroe. Julian gritted his teeth. He glanced away but not before he caught a glimpse of her. 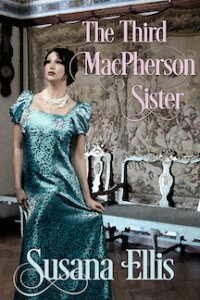 Cassandra looked like a dream in a violet-colored gown, diamonds sparkling at her throat.